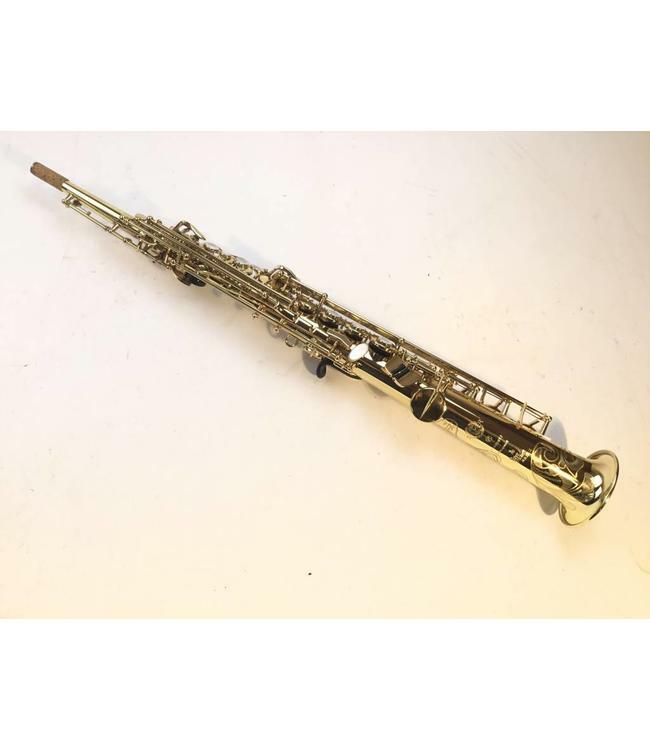 Mint condition Selmer Super Action 80 series ii soprano saxophone. Original lacquer 100%. Blue Steel springs. Original pads with metal resonators. Rich sounding horn with beautiful projection. This sax was well maintained. Comes with original Selmer case.